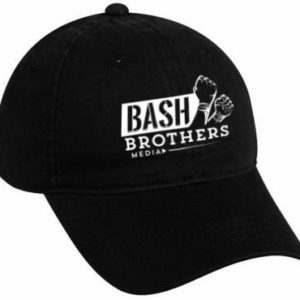 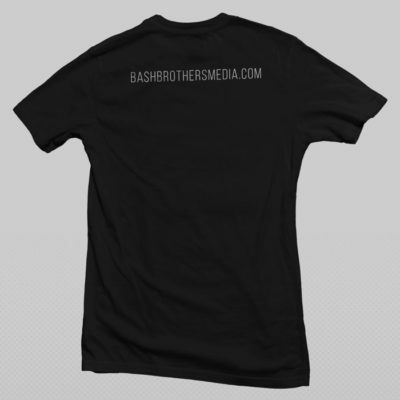 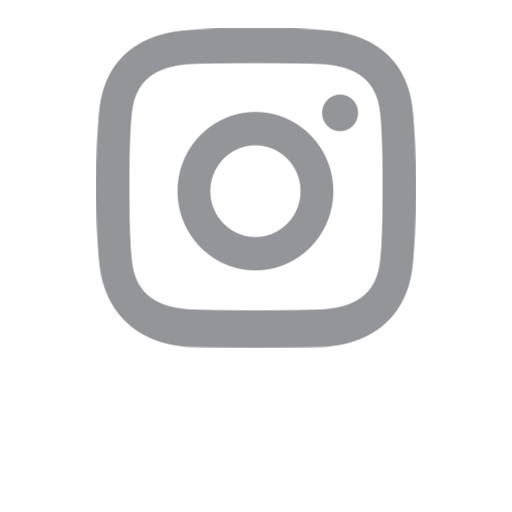 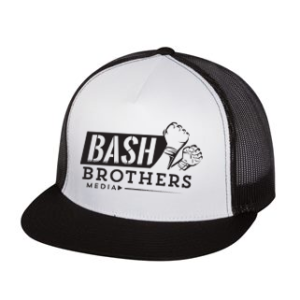 Official Bash Brothers Media shirt. Distressed logo on a black tee. 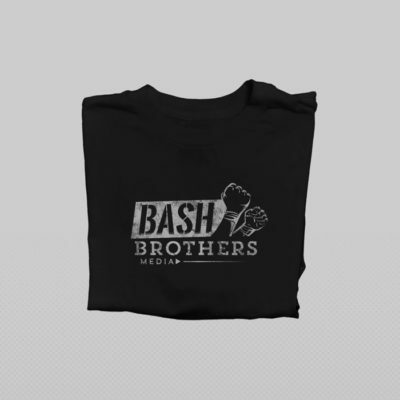 Official Bash Brothers Media shirt. 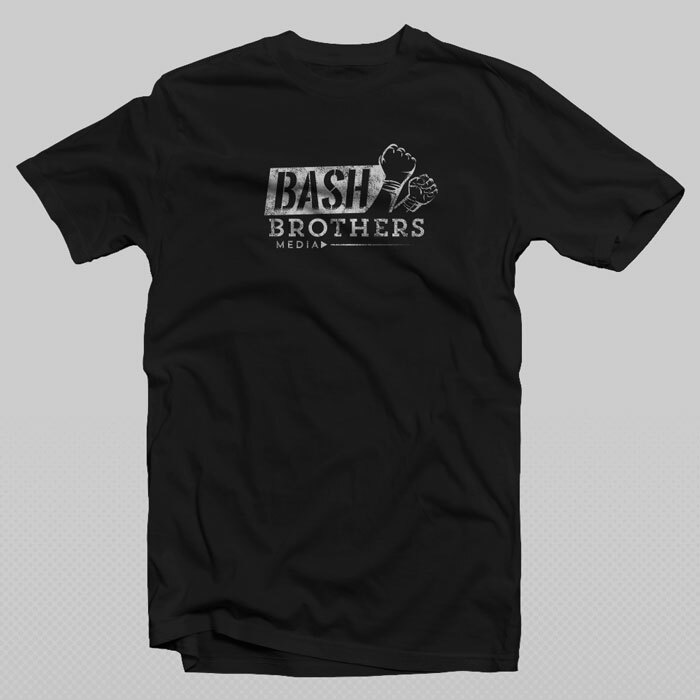 Distressed logo on a soft black tee.